UK property is an attractive investment for many overseas buyers. With interest rates remaining low, it can make sense to obtain mortgage finance, even if you have the funds to purchase property outright.  But if you are a foreign national it can be tricky to get a mortgage to buy a UK property, which is where SPF can help. We are experienced in assisting foreign nationals find the right mortgage finance at competitive rates. We know which banks are most likely to consider lending without charging a premium. SPF can liaise with lenders on your behalf, making it easier for those in a different time zone.